Grade 321 is a common austenitic 18/8 stainless steel alloy, with the addition of titanium, making it a good choice in high temperature environments of up to 900° C. 321 stainless steel has good welding and forming capabilities and is widely used in operating temperature environments in excess of 500° C.
Stainless steel 321H, commonly referred as UNS S32109, is the higher carbon version of the 321 grade, to provide higher temperature strength.321/321H Pipes,Tubes and 321H pipe fittings are mainly used in manufacturing heat exchangers, pressure vessels, pharmaceutical and chemical processing equipments. 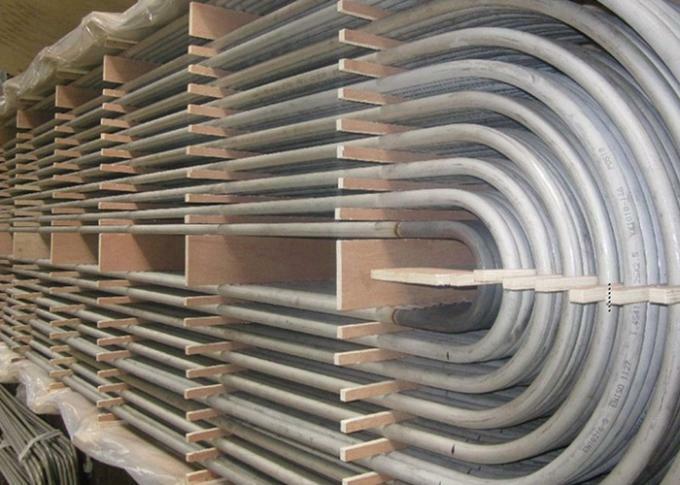 ASTM A249: Standard specification for welded austenitic steel boiler,superheater, heat-exchanger and condenser tubes. ASTM A269:Standard specification for welded austenitic stainless steel tubing for general service. 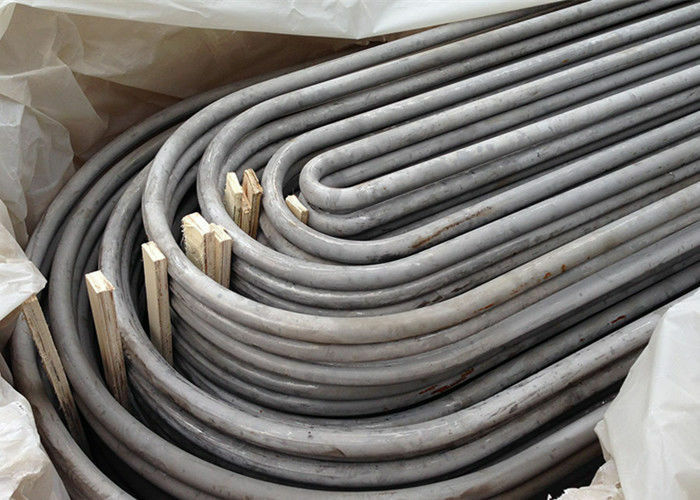 ASTM A688:Standard specification for welded austenitic stainless steel feedwater heater tubes. ASTM A554:Standard specification for welded stainless steel mechanical tubing.